A video I made of noise from the Netgear homeplugs. 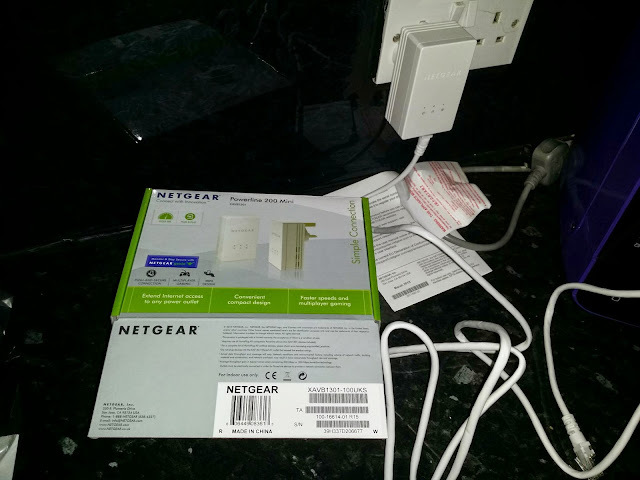 A single adaptor waiting for a connection. The amateur bands are supposed to have some more filtering with these but it won't be perfect.